Genoa is a beautiful port city and the Liguria region’s capital, in Italy. With over 580 000 residents, it is a city famed for its involvement in the maritime trade over many centuries. Genoa offers you its beautiful architecture and many charming restaurants. The top attractions of this city include Via Garibaldi, Aquarium of Genoa, and Palazzo Ducale. And for a limited time, cheap flights to Genoa are now available, so get ready to explore this gorgeous destination! Genoa is home to the Genoa Cristoforo Colombo Airport (GOA), which is a 15-minute drive or a scenic 50-minute train ride from the city centre. Like most Italian cities, Genoa boasts a collection of centuries-old buildings, monuments and artworks. These include the Old Town, the fountain at Piazza de Ferrari, and Palazzo Rosso. 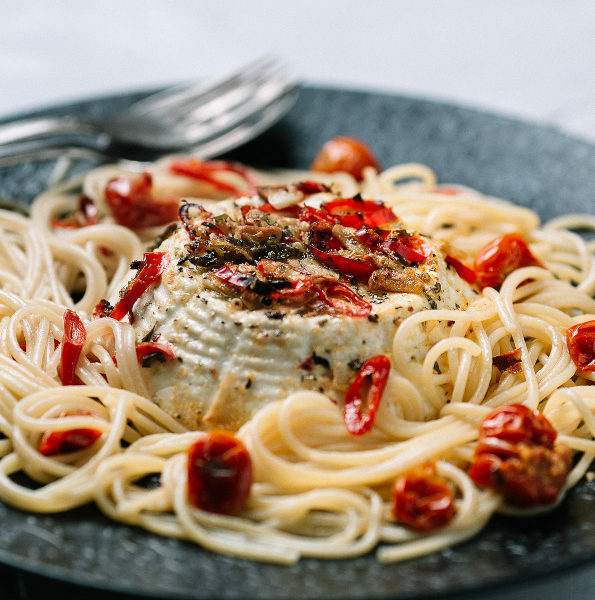 A city like this is not complete without trendy restaurants serving this nation’s scrumptious dishes, and Genoa does not disappoint, with places like Soho, Ill Masetto and Ostaietta. 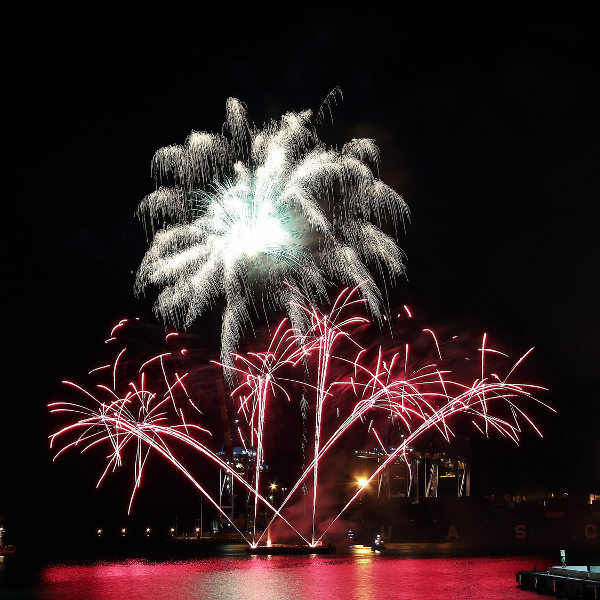 Several times a year, Genoa comes alive with a variety of exciting festivals, such as the Pesto e Dintorni Festival, the feast day of St. John, and the Focaccia Festival. The spring and summer seasons (May to August) are the most popular time to visit Genoa. During May and August, you can enjoy various festivals, such as the Focaccia Festival and the feast day of St. John. You can enjoy more decent weather in October (mid-autumn), as well as the Pesto e Dintorni Festival at the Palazzo Ducale. These periods are peak season, however, bringing the most tourists to Genoa, meaning less availability, longer queues and high hotel costs. The low season falls in the winter (November through January), when the rain volumes increase in Genoa. The weather might be cool and bleak, but you’ll get more availability, cheaper hotel rates and the pleasure of easier access to the attractions of the city. You’ll be in for a memorable time with a visit to Genoa. Like any Italian city, it boasts gorgeous architecture, picturesque fountains and an exceptional charm that will leave you longing to return to this beautiful European destination. 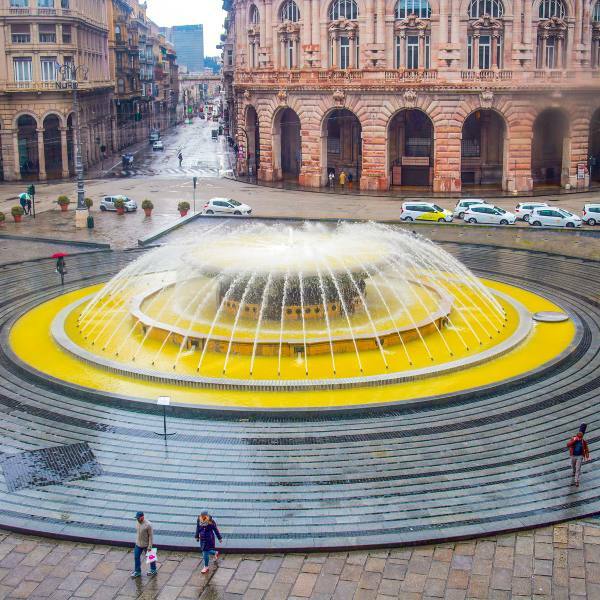 In the middle of Genoa, is Piazza de Ferrari, the main square of the city, which includes a magnificent fountain and gives you access to numerous banks, insurance and business companies. Besides this commercial centre, Genoa offers you its wealth of stylish restaurants, all offering authentic Italian foods. Some establishments to explore include Soho, Il Masetto, and Le Cantine Squarciafico. Discover historic landmarks like Via Garibaldi, Palazzao Rosso and Genoa Cathedral. Attractions for the whole family include the Biosfera zoo, the Aquarium of Genoa, and Pegli. Compare several airlines, and book your cheap flights to Genoa online at Travelstart. Make sure to visit your local doctor four to six weeks before you leave for Italy. Get all the routine vaccinations, and you should beware of diseases such as hepatitis A, hepatitis B, and rabies, depending on where you will be going within Genoa. While Genoa is quite safe, make sure your possessions are secure and out of sight, since petty crimes like pickpocketing are common throughout the world. Make sure to refrain from walking anywhere alone, especially at night. Places where you should practice extra caution include Piazza Caricamento, Via Pré, and Stazione Principe.